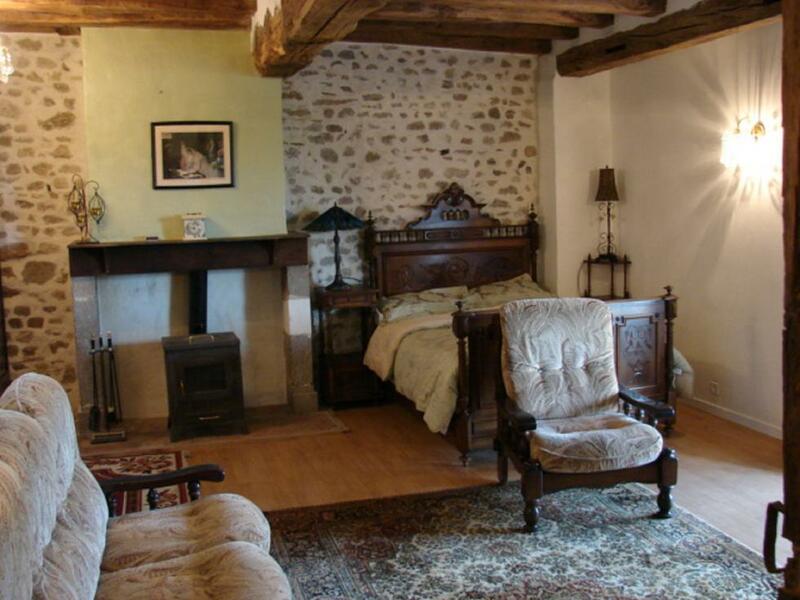 Lancien Presbytere | The Ancient Presbytery chambres d'hotes, bed and breakfast. 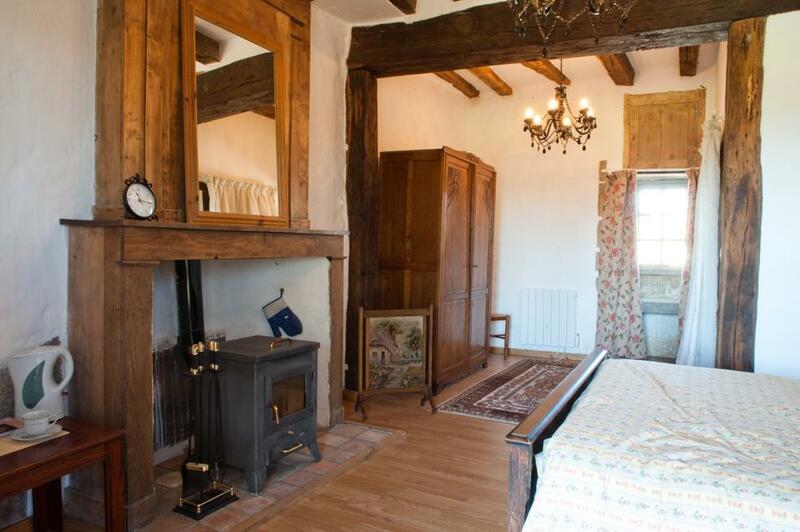 The Ancient Presbytery chambres d'hotes, bed and breakfast. Lisa and Anthony Jones welcome you to their home, an 18th century Ancient Presbytery chambres d'hotes, bed and breakfast for your short break away or for a longer stay to enjoy the rolling countryside of the Limousin region in the heart of France. In particular the medieval town of Le Dorat with its 12th century collegiale, bar/cafes, restaurants, banks, supermarket, all you need for a relaxing stay in the country. This beautiful Limousin region of still lakes, fast flowing streams, gentle rolling valleys and forested mountains has been one of the best kept secrets in France. From the lovely old city of Limoges world famous for its porcelain to the tiny hamlets scattered across the rolling countryside, discover the friendliness and old world charm of "Real France". 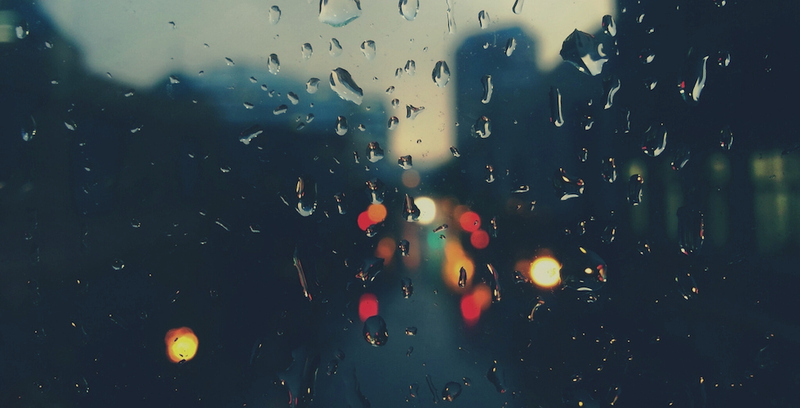 Don't worry though you're not completely cut off as our bed and breakfast offers wi-fi internet connection. The Raspberry room is our large family room which can accomodate up to 6 people in 2 double beds and 2 single beds with a ensuite bathroom. Situated on the 2nd floor it has views over the hamlet to the front and gardens and pool area to the rear. All our rooms have flat screen televisions with french satalite and dvd player, tea and coffee making facilities. 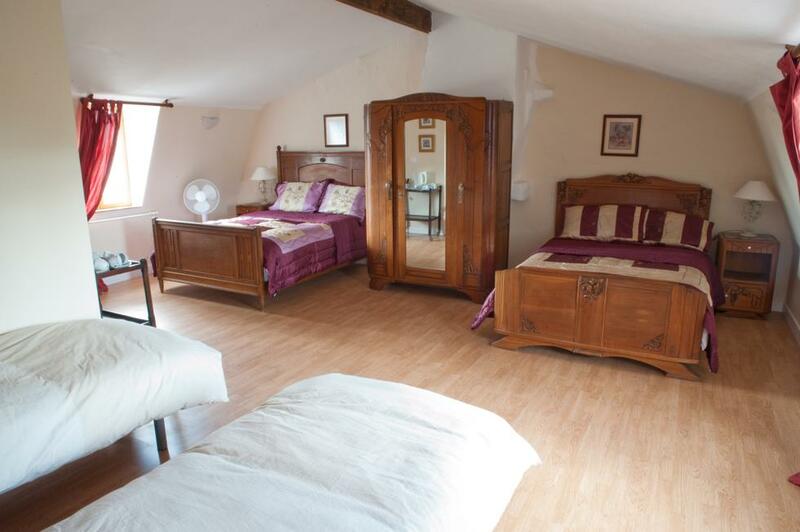 The Ocre room is our standard double room with ensuite bathroom, situated on the 1st floor. It benefits from direct acces to the balcony with views over the hamlet to the front and gardens and pool area to the rear. All our rooms have flat screen television with french satelite and dvd players and tea and coffee making facilities. 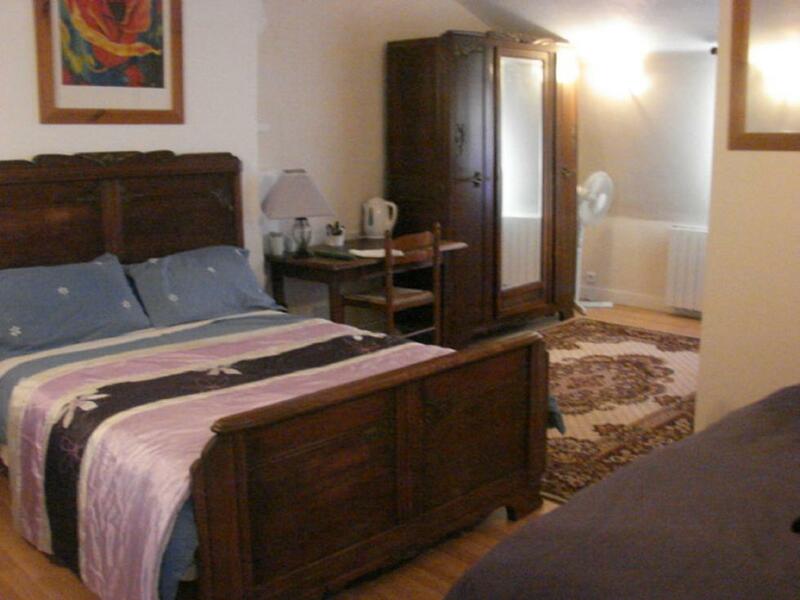 The Lilac room is our smaller family room it can accomodate 4 people in a double bed and 2 single beds, with an ensuite shower room. It has veiws over the hamlet to the front, and garden and pool area to the rear. All our rooms have a flat screen television with french satalite and dvd player, tea and coffe making facilites.